This 3-day course covers the foundation of theory, skill, technique and practice of working with the abdomen from the perspective of Thai traditional medicine. As the center of our bodies a healthy abdomen — which includes unrestricted tissue, nourished organs and relaxed breathing — is vital to our well being. 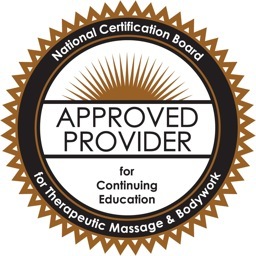 Practitioners in this course will receive in-depth instruction on working with skill and ease to assist their clients with this often over-looked, yet essential area of the body. Pre-requisite: prior training in hands-on work; previous Thai bodywork experience and exposure to Thai medical theory is helpful. Please contact Jessica with questions. Please use the link above to register and be sure to review class policies and information.